"Trust is essential to all human interactions. 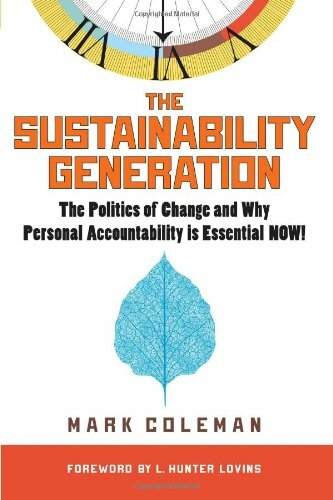 Since releasing my 2012 book, “The Sustainability Generation: The Politics of Change and Why Personal Accountability is Essential NOW!” trust in business, government, religion, science and technology, and personal relationships has been consistently challenged. Humanity cannot afford to turn its back on each other. It is time to trust!" We are living in an era of tremendous challenge, distinguished by mounting cynicism and distrust. The escalating lack of trust throughout all facets of society is weighing down the collective ambition and potential of our generation. To rise above this challenge we need to rediscover the power within, and rebuild, trust. 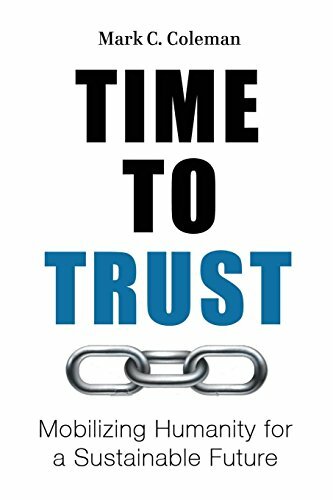 Time to Trust is deliberate call to action to reinvigorate and mobilize a generation of trust stewards that lead with integrity, ethics, and authenticity. Can we trust ourselves and put our trust into each other to truly make strides toward a more prosperous future? To survive we have to reconcile the needs of 7.5 billion people living in a world of finite resources. Yet amid spy-scandals, global financial crisis, social and environmental challenges, and intensifying geo-political concerns, distrust has become more rampant throughout society, and has seeped deep into our personal lives. The issue has become too big for us to ignore. Time to Trust is about our self-realization as citizens and consumers in a global society, to remain the underlying and fundamental power and potential that can allow humanity to not only survive, but to be great! Now is the time to adopt an informed view of our individual and collective impact on the world. Now is the time for “you, me, and WE” to step-up our game as global citizens, and within our local communities. It is time for us to be selfless in our pursuit of love, money, power, and spirituality. It is Time to Trust! Understanding how trust has been a foundation of all human relationships and the evolution of civilization. Gaining insight and perspective on the complex converging issues which impact trust in society. Learning how to identify, manage, and communicate through “Trust-Triggering Events." Discovering how to develop, manage, and enhance, your personal trust brand. Accessing a framework for building, maintaining, and growing trust in personal and business relationships. Discovering the power and potential of trust in leading a more fulfilling, happier, and rewarding life. Understanding the traits of trusted leaders. Visualizing and learning the necessary trust-related traits and skills to take action, mobilize, and lead the "Sustainability Generation".